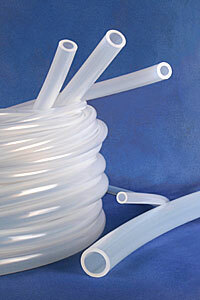 Unreinforced Silicone Tubing AdvantaSil® High Pressure silicone tubing is a high quality, cost effective solution designed for increased flow rates and is the optimal choice for Single-Use applications such as TFF, virus filtration, inline integrity testing of filtration assemblies, and high volume fluid transfer. This platinum-cured silicone tubing meets USP Class VI, FDA CFR 177.2600, ISO 10993, European Pharmacopoeia 3.1.9 and other standards. 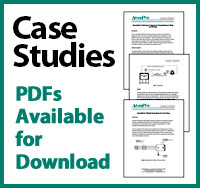 Full BPOG standardized extractables test results available upon request. 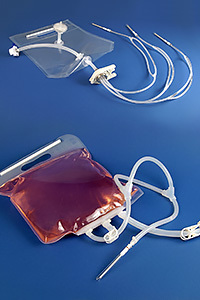 Molded Filling Assemblies Sterile molded filling assemblies from AdvantaPure continue the shift to Single-Use processes that save time and reduce the risk of cross contamination while increasing productivity between batches. Manufactured with a focus on quality, the assemblies can be quickly installed and operational in a fraction of time as compared to traditional systems used in pharmaceutical and biotech filling. The multiport Tri-Clamp® design reduces potential leak points, minimizes holdup volume and provides seamless flow. 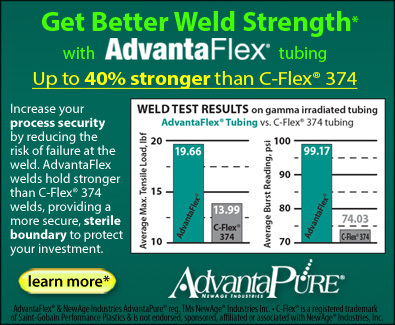 Available in AdvantaSil® platinum cured silicone or weldable and sealable AdvantaFlex® TPE. 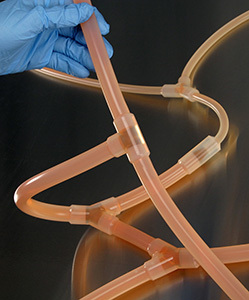 System Assemblies BioClosure System Assemblies consist of standardized configurations of media bottles, flasks and carboys preassembled with our AdvantaFlex® Biopharmaceutical Grade TPE tubing and molded components. 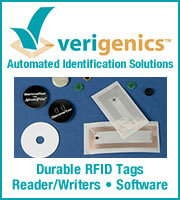 They provide a ready to use, cost effective solution to reduce assembly time and eliminate cleaning validations. 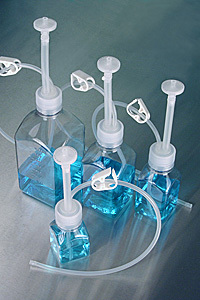 These Single-Use, closed cap systems are an ideal choice for bioprocessing applications such as aseptic sampling, cell growth and filling. Single Use Solutions By combining platinum-cured, Class VI silicone tubing with molded fittings, stoppers and other components, a wide variety of assembly options are possible to create Single Use Process Systems. Designs range from simple, single fitting connections to manifolds of complex configurations with varying lengths of tubing and several molded connections. 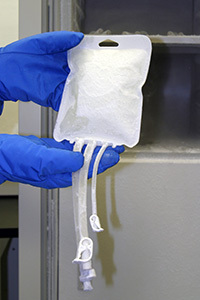 The process used to create silicone manifolds permanently bonds silicone tubing and molded fittings into one unit. Leaks and entrapment concerns, common with the use of barbed fittings, are eliminated. NewAge Industries' AdvantaPure division specializes in producing platinum-cured silicone hose, platinum-cured silicone tubing and pump tubing, wire reinforced silicone hose, biopharm TPE tubing, rubber covered FEP hose, stainless steel overbraided PTFE hose, wire reinforced EPDM hose, stainless steel sanitary fittings, complete sanitary hose assemblies, molded silicone assemblies, single-use manifolds, stoppers, container closures, and more. Most products are cleanroom manufactured using solar power. Our mission is to become the premier company for high purity tubing, hose and other fluid flow products used in the Pharmaceutical, Biomedical, Biopharmaceutical, Cosmetic, and Food and Beverage industries. As an ESOP company, we take great care and pride in providing outstanding performance and ensuring that our products are well made and available when you need them.